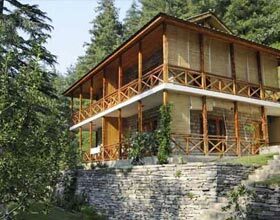 Address: Kullu Manali, National Highway 3, Manali, Himachal Pradesh 175143 India. 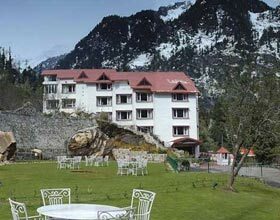 Cradled along the serene rocky shore, Manali Resorts is an oasis of tranquility and calmness away against the busy day lives. 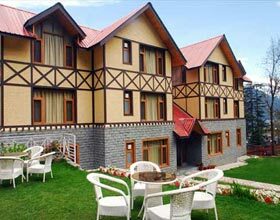 Adored by travelers for its quintessential location, this lavish resort amalgamates regional cordial hospitality with enthralling beauty of the Mother Nature. 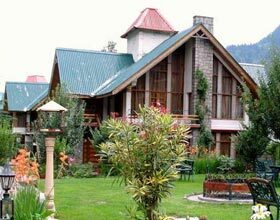 A gem in the ideal holiday destination of Himachal amidst the lofty Himalayas, this majestic resort offers revitalizing aromatherapies at onsite awe-inspiring wellness center. Inclusions to this rejuvenating hub are the sauna facilities, steam baths, equipped gymnasium and a Jacuzzi. Modern conference centers onsite can cater guest requirement and arranges dedicated personnel for successful hosting of any events. 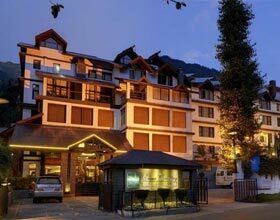 Pampering with lifestyles of the lords and the ladies, all 112 imperial rooms of the Manali Resorts enchants the glory of this luxurious resort with its classically tinged furnishings. 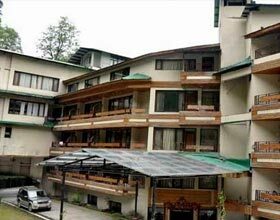 All accommodations of this majestic resort classified as Premier River View Rooms, Duplex Rooms and Suites, boasts of its facilitated contemporary amenities including flat screen TVs. Diners at this paradise along the riverside is a gastronomic delight, serving delectable cuisines and innovative cocktails. An indoor venue opens into alfresco setting along the placid flowing river, and serves culinary marvels ranging from regional delicacies to eclectic international savors. Nibble on the scrumptious canapés at the lobby level café, or relish the vintage wines and innovative beverages at the vibrant lounge bar.